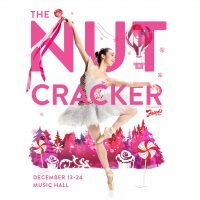 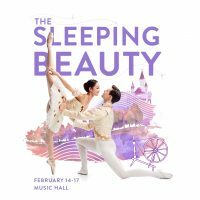 Since 1963, Cincinnati Ballet has been the cornerstone professional ballet company of the region, presenting a bold and adventurous array of classical, full-length ballets and contemporary works, regularly with live orchestral accompaniment. 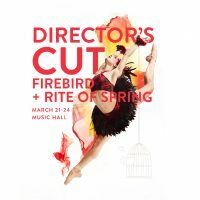 Under the artistic direction of Victoria Morgan, Cincinnati Ballet has become a creative force within the larger dance community, commissioning world premiere works and exploring unique collaborations with artists as diverse as Grammy winning guitarist Peter Frampton and popular, Ohio-based band Over the Rhine. 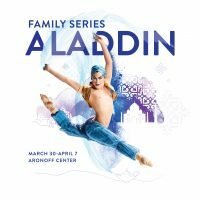 With a mission to enrich, expand, and excel in the art of dance through performance, a high-caliber academy, and impactful education and outreach in local to global communities, Cincinnati Ballet reaches beyond the stage in programs that allow every person in the region to be part of the continued evolution of dance. 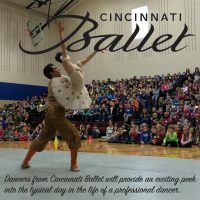 To that end, Cincinnati Ballet presents exhilarating performances, extensive education outreach programs and offers top level professional ballet training at Cincinnati Ballet Otto M. Budig Academy.